The book St. Elmo by Augusta Jane Evans in 1866, which St. Elmo, Alabama was named for and inspiration for the movie St. Elmo’s Fire, mentions another place I visited as a child Lookout Mountain, Georgia. 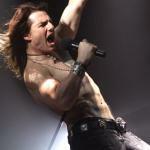 Some of the Def Leppard road crew, Kurt Cobain, Michael Hutchence, and others decided to head off on another road trip. 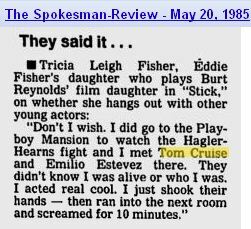 Of which, I told Tom Cruise when he came to see me again. Located in Lookout Mountain, Georgia is the roadside attaction called Rock City, near the underground cave waterfall Ruby Falls. 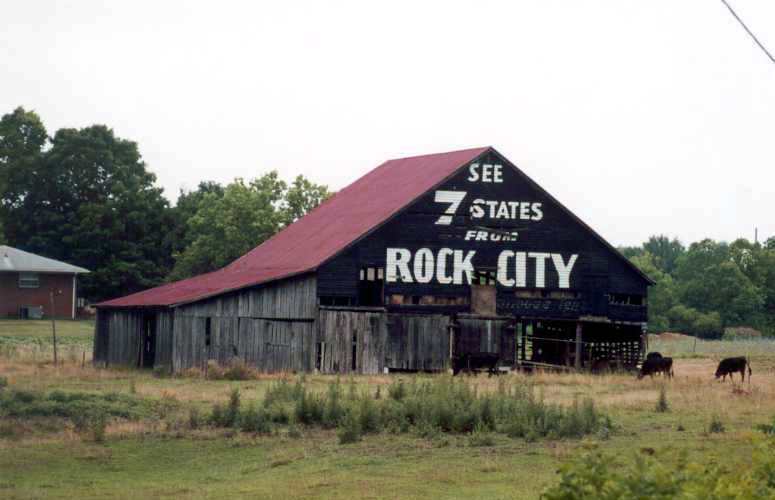 Rock City is well-known for the many barn advertisements throughout the South and Midwest. In total, over 900 barn roofs in nineteen states were painted by Clark Byers. When Garnet Carter decided to make the area a tourist attraction he named the 700 acres Fairyland. Mrs. Carter set out to develop the property into one big rock garden, marking a trail that wound its way through the giant rock formations, ending up at Lover’s Leap where LEGEND has it you can see seven states. 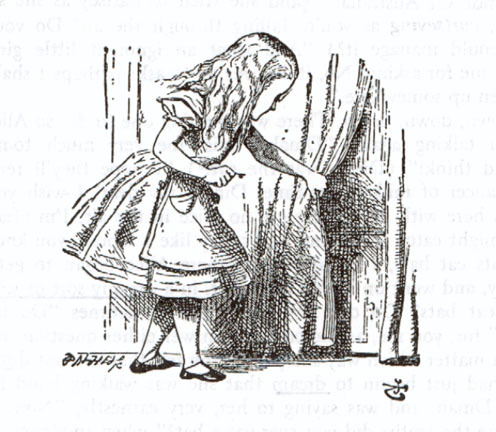 She also planted wildflowers and other plants along her trails, importing German gnome statues and other famous fairytale characters. 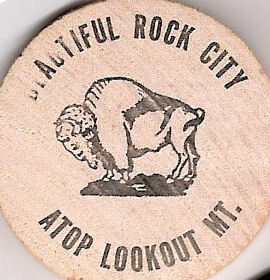 This trip to Lookout Mountain, the barn roof advertising Rock City, and a movie review about Legend inspired other songs I wrote, including the B-52’s hit song Love Shack. 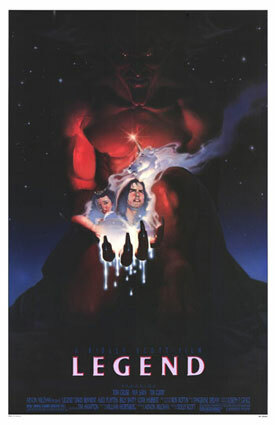 The Aug. 26, 1985 movie review about the fairy tale movie “Legend” and words of the director Ridley Scott and illustrations from another fairytale called Alice In Wonderland inspired me to write the lyrics in the song “The Show Must Go On” performed by Queen. The initial inspiration for the song, The Show Must Go On, came from Alan Parsons “Day After Day (The Show Must Go On)” which also inspired me to write the song “Day After Day” performed by Def Leppard.